A bar of steel, worth only a few dollars, is worth $10 when made into horseshoes. 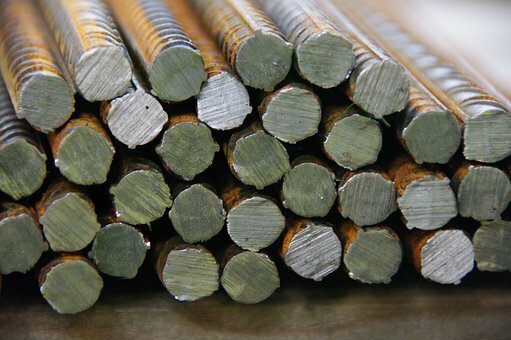 If the bar of steel is made into needles, it is worth over $300. If that same bar of steel is made into pen-knife blades, it will be worth of over $32,000. If it is made into watch springs, it will be worth $250,000. But for the bar of steel’s value to increase, it must be hammered, passed through fire, beaten, pounded, and polished. Isn’t life wonderful just knowing that God is preparing me for some great job for Him? I realize that my value to God’s service depends upon how I handle going through the hammering, the fire, the beating, the pounding, and the polishing. But I had rather go through the trials and be used than sit on a church pew and never accomplish anything for my Lord. Amen!? “This cometh from My hand. ✞ Realize that God is preparing you for some great job for Him.